Tyre review data from 7 tyre reviews averaging 56% over 51,248 miles driven. Positive - The Falken SN828 isn't a million miles away from the Toyo in any area. Another strong tyre with good dynamic abilities and reasonable grip. Negative - Wore slightly quicker than the Toyo and didn't quite have the ultimate grip, but very similar tyres otherwise. Sorry, we don't currently have any questions and answers for the Falken SN828. Why not submit a question to our tyre experts using the form below! Found these tyres after some research. Japanese company so quality assured and nicely moulded. I really like the tyre wear indicators - show when to rotate tyres - it's a shame other manufacturers have not copied the idea. They replaced Conti 3's and I found them much quieter and perfectly OK both in the wet and dry. Tyre life not as good as expected but still great value. Have you driven on the Falken SN828 tyre? 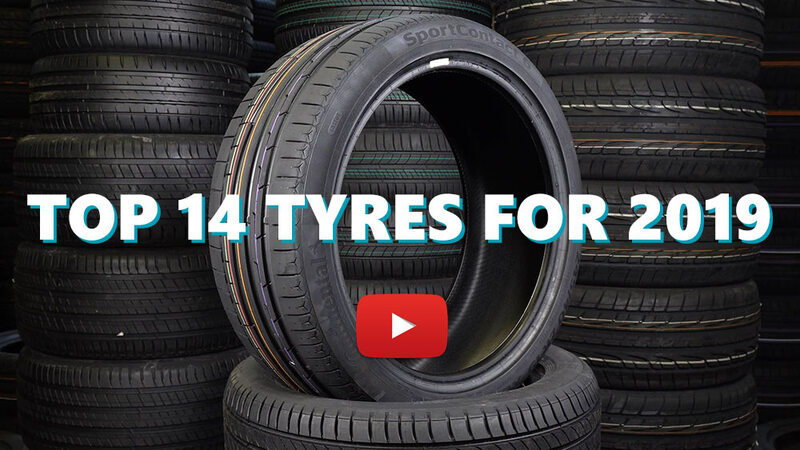 Please help millions of other drivers make an informed tyre choice and pick the correct tyres for their car by submitting your review of the SN828. These replaced Avon ZT5's on the front of my car after a puncture, were recommended by the guys at kwiktwit.The grip is very good in the dry, as you'd expect most tyres to be. When it's even the slightest bit wet/damp they're terrifying. Everybody thinks I'm a "rudeboy roy" wheel spinning off from traffic lights etc, when in fact this is the only way these tyres allow you to pull off in the wet. They handle sharp corners worse than the titanic did, in fact you may want to consider planning a route that involves no corners whatsoever for rainy days. Going around a roundabout at a modest speed I under-steered horrifically and came off sideways, fortunately I didn't crash into anything. Braking in the wet causes the wheels to lock up no matter how gently you press the brakes. The only reason I've still got these tyres on my car is because I'm an impoverished student, if you can afford to get anything other than these tyres then do so. These tyres came fitted to the front of my Daihatsu Cuore TRxx Avenzato R4 when I bought it from the previous owner. In the dry, the tyres offer surprisingly good levels of grip. In the wet though they are dreadful! I've never known a tyre to be so poor in even mildly wet conditions as this. Wheel spin and under steer are all too easy but the most worrying thing is when braking in wet weather. In an emergency stop in wet conditions they lock up far to easily and the distance you travel before coming to a halt is just terrifying. I appreciate all modern cars now have ABS which will help stop locking up happening, but still. Progressiveness is poor - its grip, grip...then suddenly no grip. There is still plenty of wear remaining, but at the end of the summer, I'll be replacing them regardless, if not before. Would not recommend. Didn't wear all that well. The Nexen SB656 I replaced them with aren't as grippy but are lasting much longer.